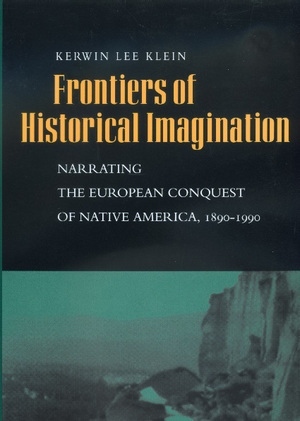 The American frontier, a potent symbol since Europeans first stepped ashore on North America, serves as the touchstone for Kerwin Klein's analysis of the narrating of history. 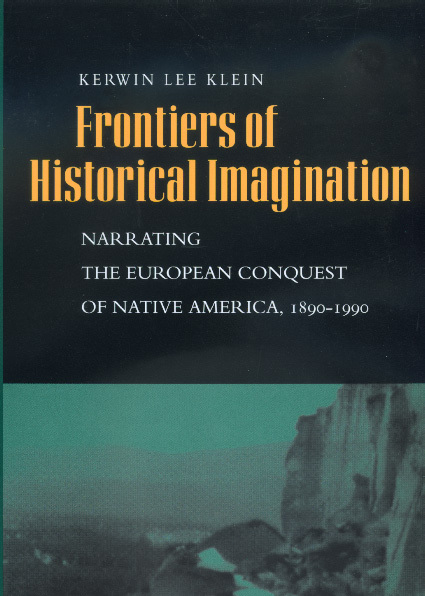 Klein explores the traditions through which historians, philosophers, anthropologists, and literary critics have understood the story of America's origin and the way those understandings have shaped and been shaped by changing conceptions of history. The American West was once the frontier space where migrating Europe collided with Native America, where the historical civilizations of the Old World met the nonhistorical wilds of the New. It was not only the cultural combat zone where American democracy was forged but also the ragged edge of History itself, where historical and nonhistorical defied and defined each other. Klein maintains that the idea of a collision between people with and without history still dominates public memory. But the collision, he believes, resounds even more powerfully in the historical imagination, which creates conflicts between narration and knowledge and carries them into the language used to describe the American frontier. In Klein's words, "We remain obscurely entangled in philosophies of history we no longer profess, and the very idea of 'America' balances on history's shifting frontiers." Kerwin Lee Klein is Assistant Professor of History at University of California, Berkeley.